If you want to know what your retractable awnings in Sydney would look like, because you are investing in it, it is ideal that you ask for a Portfolio of the completed projects to the supplier. A company that offers a great portfolio consisting of a range of retractable awnings will definitely give you an idea. Consider what you need by looking at these pictures and determine if they will fulfil your requirements. If you are looking for a retractable awning for your house, but the supplier prefers to share only the pictures of commercial awnings, ask them the reason for it. That said, it is always ideal to choose a supplier who specialises in offering high quality retractable awnings for both residential and commercial customers. One of the greatest qualities of a trustworthy company is its commitment to listen to the requirements of their customers and fulfil the same as intended. Retractable awnings aren’t an exception. a good retractable awnings supplier will ask you several questions to understand your requirements. some of them being the purpose of buying a retractable roof systems in Sydney, how often the awnings would be used, how does your building or house look like and more. The professionals will have great attention to detail and try to examine the problem to resolve it in the most efficient manner possible. Their willingness to resolve your problems and offer you great solutions is a good sign indeed. Try and ask for reviews and testimonials from their past customers. You can also check out for reviews online on popular websites such as Yelp, Better Business Bureau, Angie’s list, Home Advisor and other trustworthy websites. Reviews and testimonials from past customers will give you an idea as to how reliable the retractable awning supplier is. Online reviews are indeed a great place to start. Are the testimonials mostly positive? Has any customer encountered a bad experience with the company? 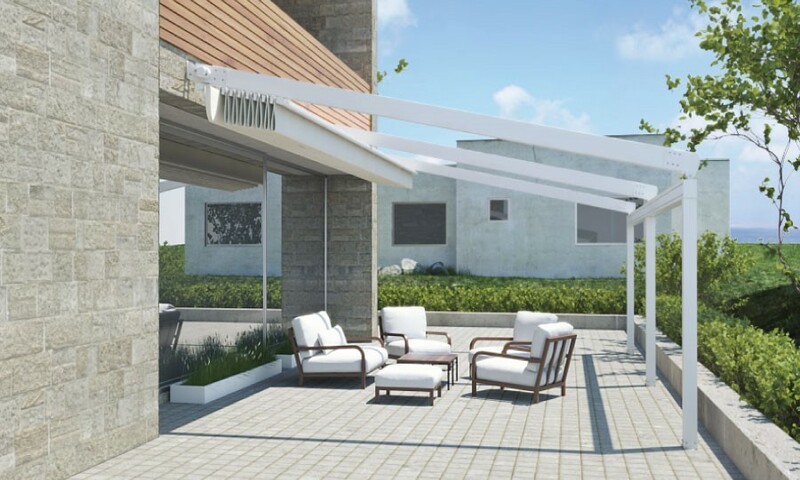 All of these will help you decide in choosing a good retractable awning supplier. To make sure that you are purchasing a high quality and durable retractable awnings, you need to deal with a reputable supplier first. So start your research, compare the retractable awnings Sydney prices, and identify your ideal retractable awning supplier. Good luck!